Search Engine Optimisation is all about increasing the traffic to your site and getting you to the top of search engines. It cannot be achieved over night and has to be done over time. Once we created this for you, we will make sure all of the search engines are aware of you and the we can assist with options to get your site on the first page of Google and other search engines. More and more companies are taking their business online today and rightly so. An online presence is often the quickest way for a customer to view your services or products. 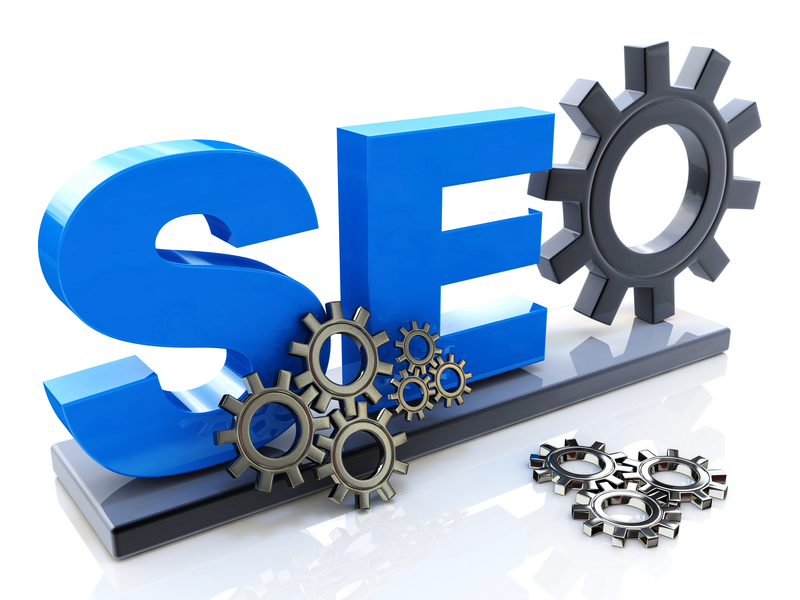 SEO will increase your chances of having a higher search engine placement for your sites key terms. Key terms are data laced throughout your site that a search engine will use to define whether or not it’s what a viewer is looking for when he or she is typing search terms into a search engine. The more accurate your keywords are to the search term; the more success you will have. With over 40,000 search queries processed every second by Google, it is by far the most popular search engine taking the majority market share. Google takes over 200 different factors into consideration when deciding where to place your website in the rankings.